The Hamptons is a beautiful destination known as a retreat for the rich and famous. It is one of the only places in the world where you can enjoy seeing so many natural settings. Ranging from beaches, woods, dunes, wine vineyards, country homes, large estates to bed and breakfast style inns. Southampton Inn, and Gurney's Inn (in Montauk) are the largest conference center accommodations in the Hamptons. 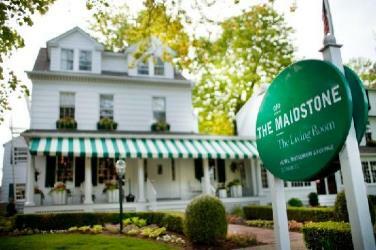 Here is a list and link for the establishments we recommend for your stay that are in East Hampton.